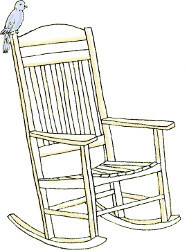 I hope you had a restful Memorial Day weekend. So grateful for the sacrifices and bravery of those we’ve lost in service to our nation. I wanted to let you know that next week I’m beginning a more relaxed blogging schedule for the summer. Our household is in a season of change, and I want to savor these last moments before our new-normal begs its way in. Between family, She Speaks, prayer & planning, and some larger-scale writing projects, I suspect summer will be a memory all too soon. No Worries! 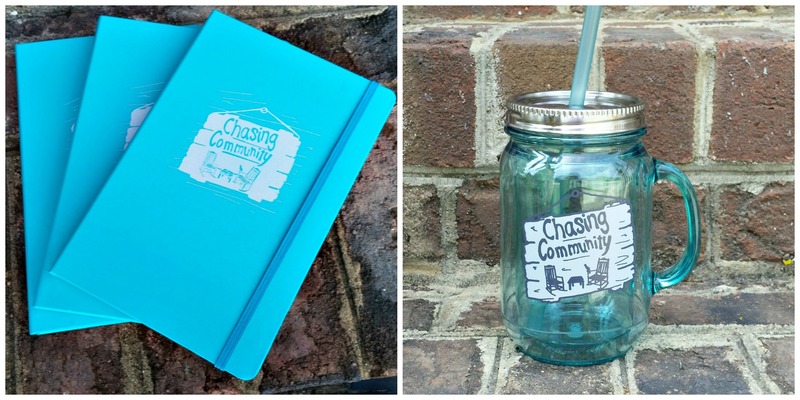 The Chasing Community linkup and I will still be here every Thursday all summer long. Since many of you rely on the weekly email post for the linkup, next week I’ll begin sending a weekly linkup reminder to all who linkup here. Please know that when you share your words here, they are prayed over. May your ministry of words find community here—may they rise up and redeem, restore, encourage, and be difference-making words of life. I’m so thankful for the blessing of serving alongside you. So, what about you? What are your summer plans? Yippee Skippee! It’s #ChasingCommunity monthly giveaway time! Woohoo! Our sweet winner this week is: Lesley from Life in a Spacious Place. Congratulations, Leslie. So thankful you’re a part of our Chasing Community family. Please let me know whether you prefer the journal or the mug and I’ll get it right out to you. And, Guess what?! Be sure to join us all summer long because, in celebration of summer, we’ll have 2 winners each month during June, July and August! Yay! Please only share like-minded posts of spiritual encouragement and insight. By linking up & leaving your email address, you agree to receive #ChasingCommunity updates. Sounds like you have big plans for the summer and savoring moments is key!! I wish I could say that I have big plans, but recuperating is my biggest goal this summer. I’m really looking forward to She Speaks with you though I will still be clunking around in my fashionable boot. We are still pulling out and enjoying meals you provided. Thanks so much for your sweet and caring heart! Always look forward to your link-up! I salute for honoring REST. The Father would have us to join in His rest and you’ve accepted the invitation. Last night was the first time I didn’t have a jam packed calendar and it was GREAT! I’m looking forward to it again. Wonderful! Enjoy your summer, Brenda. Thanks for your faithfulness here. I do appreciate it. I too have a different schedule for the summer, which I wrote about in my post this week 😉 so completely understand, support, and encourage you! I’m excited for you and She Speaks and larger writing plans-would love to hear what God has in store for you. I’m not attending this year for various reasons, but will pray over you and God’s plan for your words. Thanks for all you do for all of us, Brenda, I pray your summer is restful and productive in all the ways God has for you! I’m still in shock that summer has arrived, but am working toward a more relaxed blogging life as well. This weekend it’s all about the wedding! So thankful for time with family and friends to celebrate the gift of my son and his new wife! Summer always means times of spiritual and soul refreshing at our church camp. There’s always great services and life-giving time with friends. We own a place there and love the refuelling each summer brings. Braeside Camp in Paris, Ontario is the place of haven for me. May you experience the same refreshing for your spirit and soul this summer! Praying for you to have a wonderful summer and that you are able to savor those special times. As a “older-woman,” I can say they go all too fast. It will be a hectic summer for me, too. I volunteered to take 2 of my grandchildren to a children’s musical-drama camp every day for a month. I’ll be looking for a quiet place to write while they’re preparing to put on a musical presentation for their parents and others. I know I’ll get some special time with them after it’s over each day. Another grandchild is getting married next month and another graduating this week. Lots of changes! Blessings to you and your family as you head off into summer! What a lovely surprise to see my name here! Thanks, Brenda! I hope you have a lovely summer. Yep, here and there creatives are beginning their seasonal break from the dailyness of our self-imposed schedules. Brenda – Enjoy your time this summer! It sounds like you still have some big projects. I wish I was going to She Speaks so I could meet you. This year I have a wedding to attend. Maree Dee recently posted…Do You Struggle To Connect With Others? I hope you get lots of quality time in with your family! Lots of baseball will be happening here:) We also have a trip to California planned! 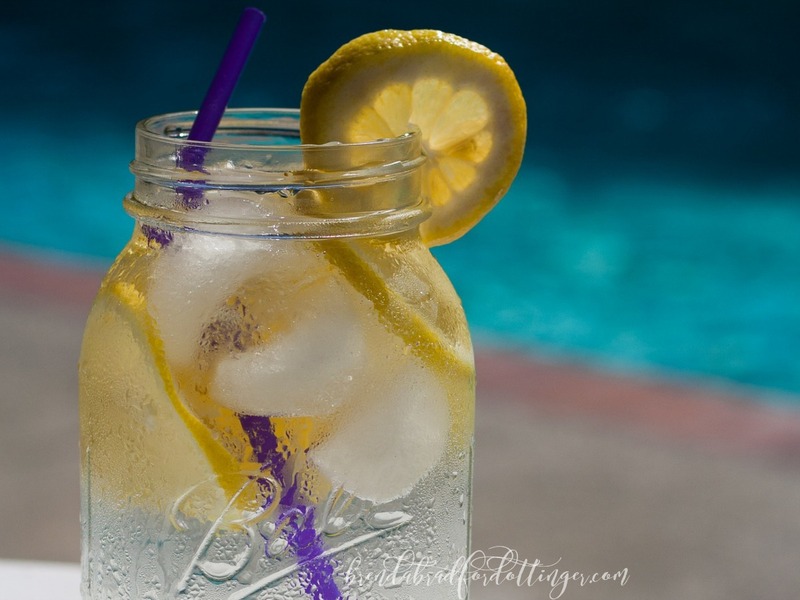 Enjoy your summer and thanks for another linkup!